Lovely furnishings, flat screen and views! Walk to Pier Park & only 3 miles to Shipwreck Island! Calypso 2-1502W is a gorgeous 3BR/2BA condo, beautifully decorated with coastal decor and lovely furnishings! 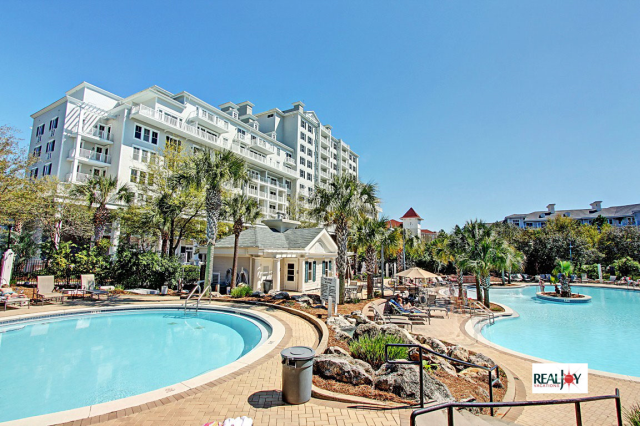 You’ll be in the perfect location right beside Pier Park, so you can enjoy a vacation that is as relaxing or exciting as you want! 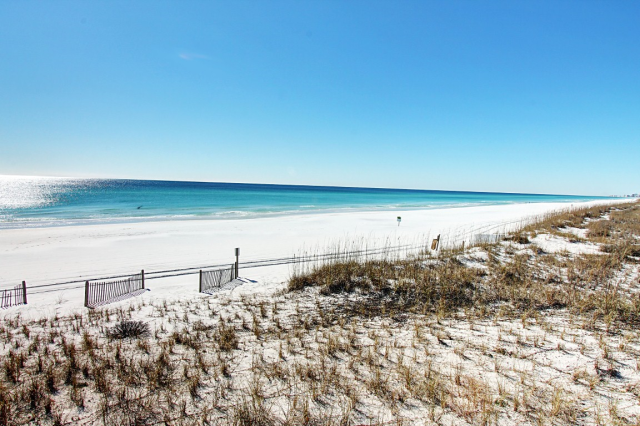 Calypso 2-1502W is a gorgeous 3BR/2BA condo, beautifully decorated with coastal decor and lovely furnishings! 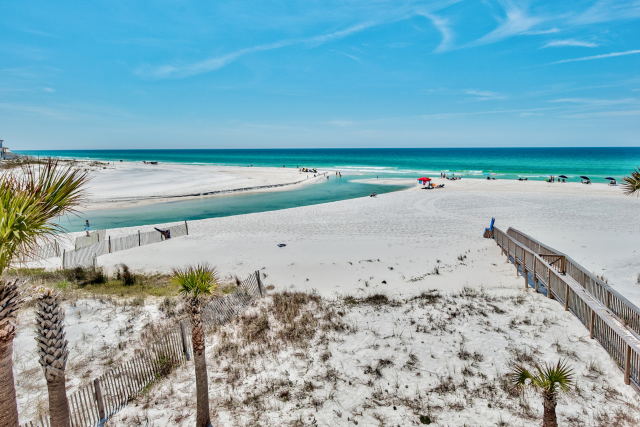 You’ll be in the perfect location right beside Pier Park, so you can enjoy a vacation that is as relaxing or exciting as you want! This GULF FRONT condo boasts granite counter tops in the kitchen, updated flooring throughout, and a washer/dryer for your convenience. Also, HBO is included in the TV cable package! With a king bed in the master, king bed in the first guest room, queen bed in the second guest room, and a sleeper sofa in the living room, this beachfront condo sleeps 8 guests comfortably. 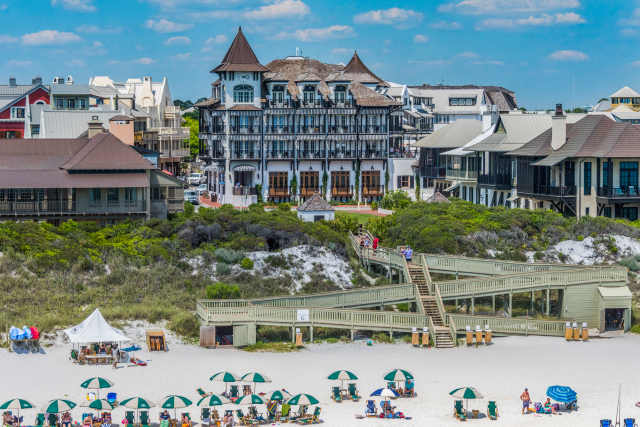 Have your morning coffee on the Gulf Front balcony with endless views of sugar white sands and emerald waters! Adventurous guests might like to try kayaking, parasailing, jet skiing, diving and snorkeling excursions, all available nearby! 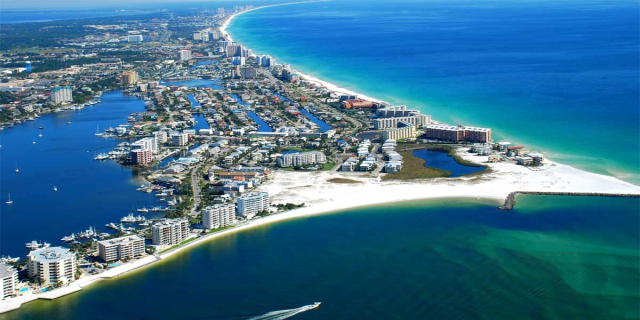 Calypso also sits directly across the street from Aaron Bessant Park, Panama City Beach's premier festival spot! It's also very close to Gulf World Marine Park. 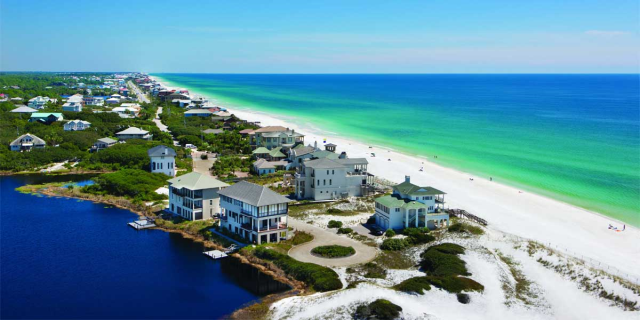 Calypso Resort and Towers is a wonderful destination for a vacation rentals on the beach! 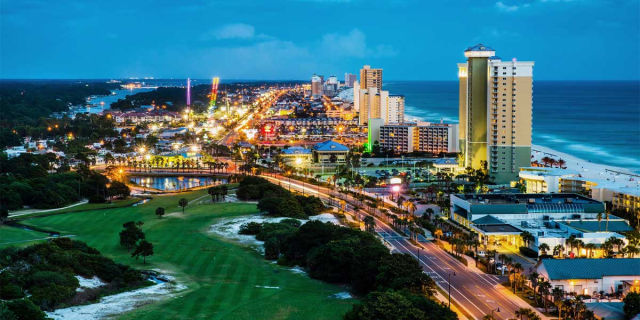 Located on the beach’s west end contiguous with Panama City Beach fishing pier and Pier Park shopping center, Calypso Resort is the place to be. Amenities include graceful palms, free-form pools by the beach, the Tiki Bar & Grill serving up poolside snacks, covered parking, and a fitness room. You can’t beat Calypso Resort and Towers. 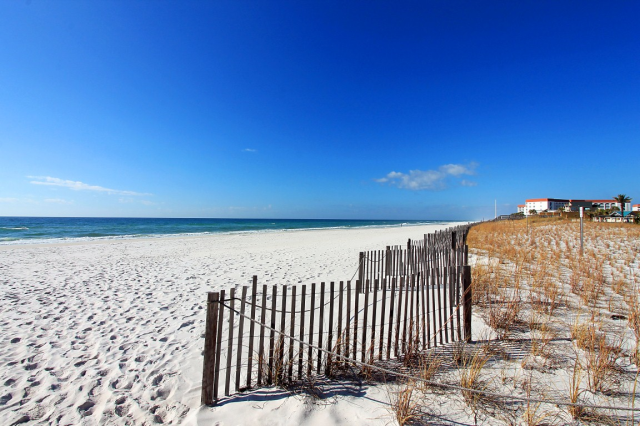 Some wonderful vacation rentals await you at Calypso!